We’ve Gone National; How Does It Benefit You? Secure, safe and long-term parking is at the forefront of what Parking Spaces Rentals is all about. We’re happy to announce that the service we offer in Milton Keynes has now been extended with a different national service – ultimately offering more people the opportunity to invest in the safety of their vehicles. To expand our services, we have partnered with two very well established and successful parking service companies in National Car Parks and Q-Park. Why did we partner up with them? National Car Parks is currently the number one car park operator in the UK. They focus on off-street parking and supply over 150 000 spaces in over 500 sites around the UK. Holiday parking, allowing you to pre-book your parking space before heading to your holiday destination of choice in the UK. Airport parking at selected airports around the UK, allowing you to pre-book your space and avoid long queues and hassles trying to secure one before your trip. Season tickets, which allows you to book a private space for an extended period, helping you avoid searching for spaces and cut down on parking costs for the year. They were founded in 1931. However, it was not until 1959, when they were acquired by Central Car Parks, that the company began to take shape. Due to their immense growth, they were acquired by the US firm, Cendant, in 1998 and began to re-focus their operations from property operations to a more service-orientated focus. 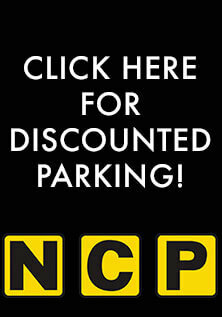 Because of the rapid development of the more service-based side of operations, in 2010, NCP separated the original parking division of the company – National Car Parks limited – from the more service-based side, creating two distinct and diverse companies. This separation has allowed both ventures to grow from strength to strength over the years. 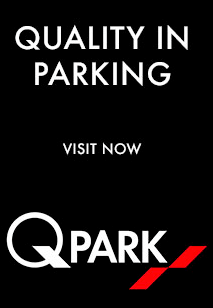 Q-Park is an independent international parking company who has over 15 million customers across the UK and Ireland. They are a company who embraces culture and social sensitivities, offering some of the best performance, hospitable employees and have an outstanding financial base. Q-Park ensures innovative design and style are at the heart of all new car buildings and that car park exteriors are sympathetic to surrounding areas. 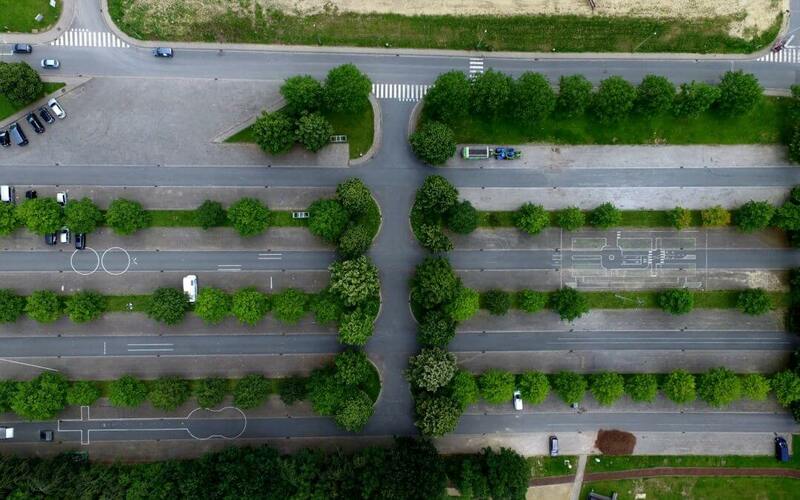 They have a national footprint that ranges from Aberdeen to Central London, which shows their continuous expansion and allows them to lead the way in a high-end car park operating business. These unique selling points suggest that they go the extra mile to ensure full customer satisfaction. To conclude, both National Car Parks and Q-Park are well-established, have thrived in the car parking industry and we are excited to have partnered up with them. We suggest, for your business and personal benefit, that you do not miss out on the incredible service they offer. Head over to national car park offers and book your short-term or long-term rental with them through us.